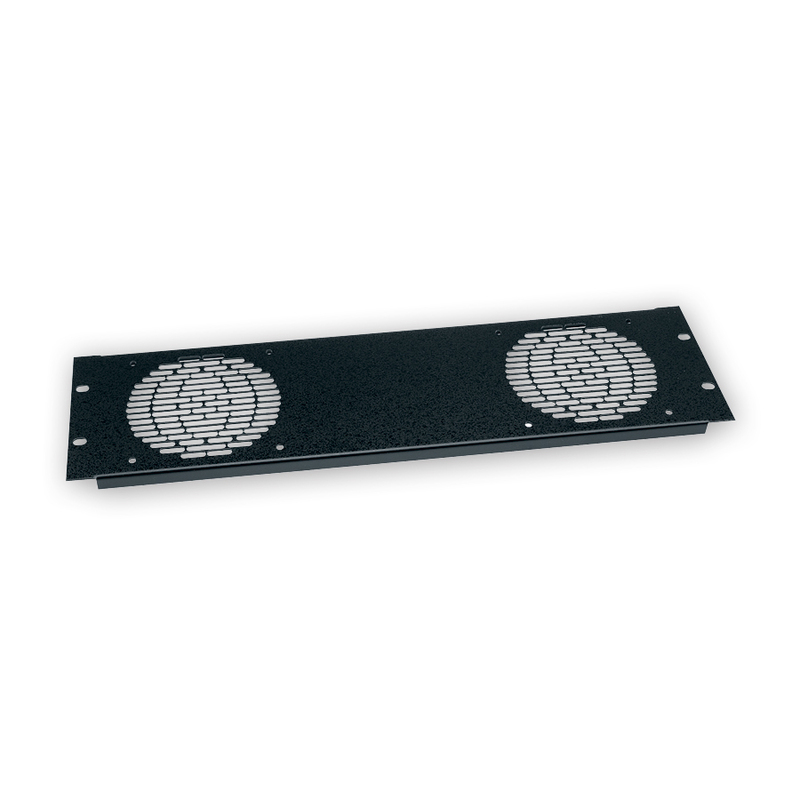 The two rackspace Ultra Quiet Fan Panel System provides smart cooling and monitoring to ensure a reliable installation in areas where fan noise is not an option, including boardrooms, classrooms, offices, houses of worship, etc. 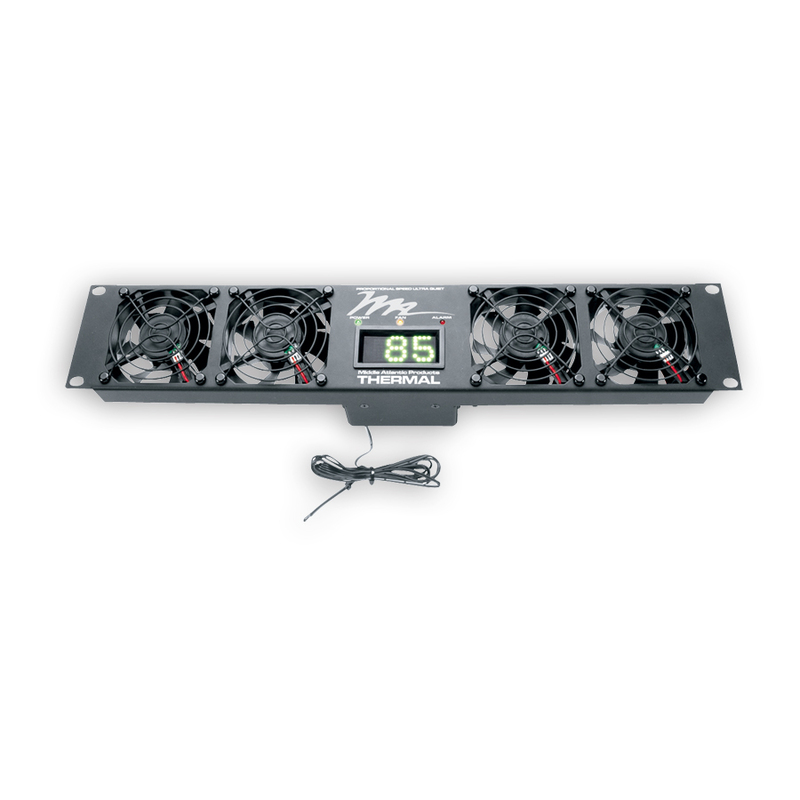 Thermostatic proportional speed fan control ensures ultra quiet operation by varying fan speed based on enclosure temperature. 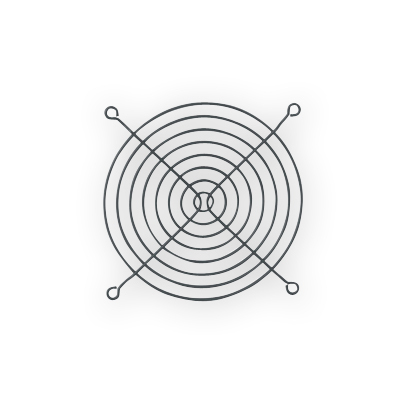 Over temp notification, local and remote, offers additional operation monitoring. A feature unique to this system provides notification in the event of fan failure via a local display or remote signal to an external alarm device. 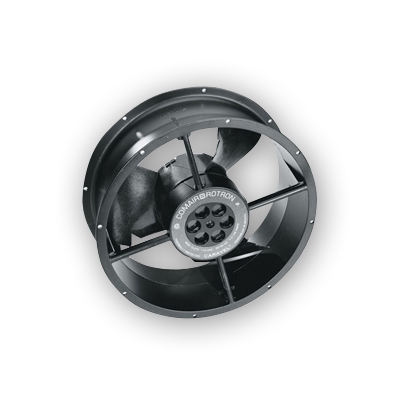 Fan panels accommodate all standard 4 1/2" fans. 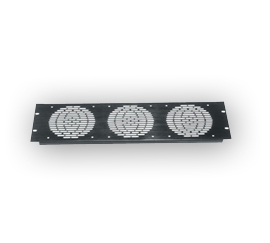 3 rackspaces (5 1/4") high, they are made from 16-gauge flanged aluminum. 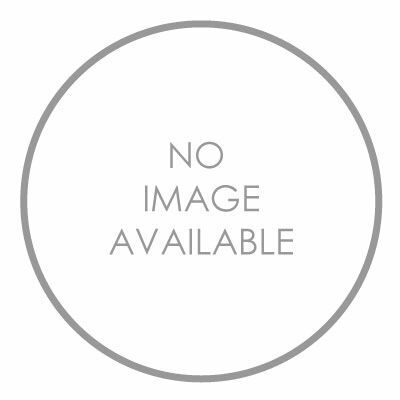 Offered in a black textured powder coat or black brushed and anodized finish. 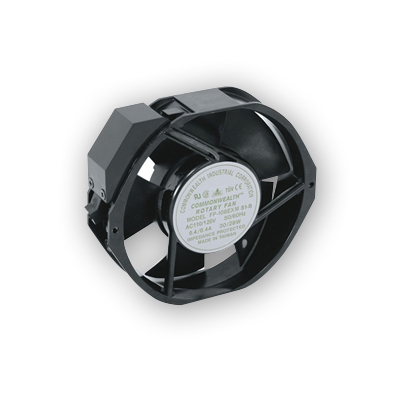 Featuring smooth, ball-bearing design, the 115V fans mount flush and come in 4 1/2", 6", and 10" models. 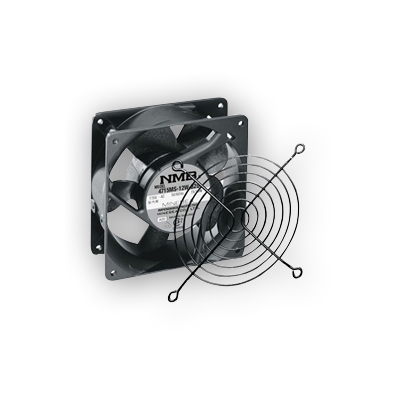 QFAN quiet fan includes guard with a black powder coat finish and is great for minimizing noise. 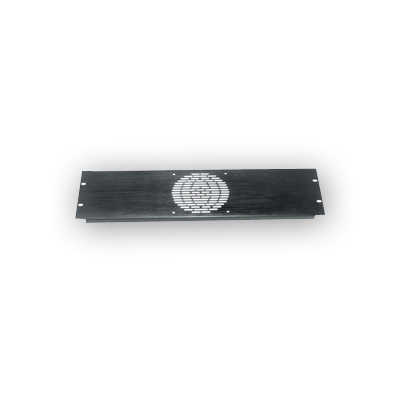 AXS-FAN and AXS-FAN-K feature a slim design for mounting in AXS Series racks. 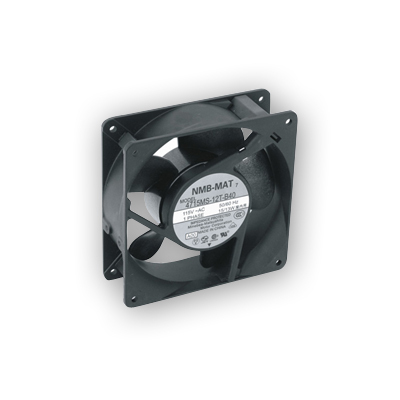 BMF-FAN10 provides 825 CFM of cooling for enclosures with high heat density. Hardware and cord included with each unit. 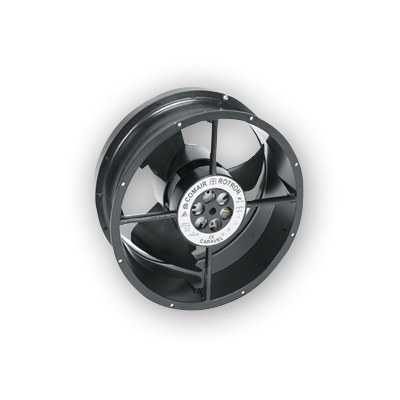 Fitting 4 1/2", 6", and 10" fans, fan guards are "Hamburger grille" style and have a flat black powder coat finish.